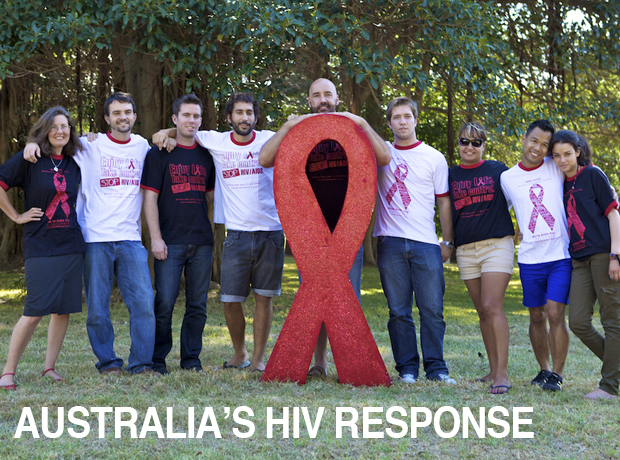 Since the launch of the first government response to HIV in 1989, Australia’s national HIV strategies have been pivotal to the success of Australia’s response to HIV prevention, and the treatment and care of people living with HIV. improve the quality of life of people living with HIV. increase treatment uptake by people with HIV to 90 per cent. formulation and application of law and public policy that support and encourage healthy behaviours and respect human rights as this protects those who are vulnerable or marginalised, promotes confidence in the system and secures support for initiatives. Harm reduction principles underpin effective measures to prevent transmission of HIV and viral hepatitis, including through needle and syringe programs (NSPs) and drug treatment programs. People with HIV, STIs and viral hepatitis have a right to participate in the community without experiencing stigma or discrimination, and have the same rights to comprehensive and appropriate health care as other members of the community (including the right to confidential and sensitive handling of personal and medical information). health promotion and harm minimisation: including addressing disease prevention, education, social mobilisation and advocacy, with an emphasis on a complete state of wellbeing, and recognising that vulnerabilities can be influenced only by a holistic approach, not just individual behaviours. 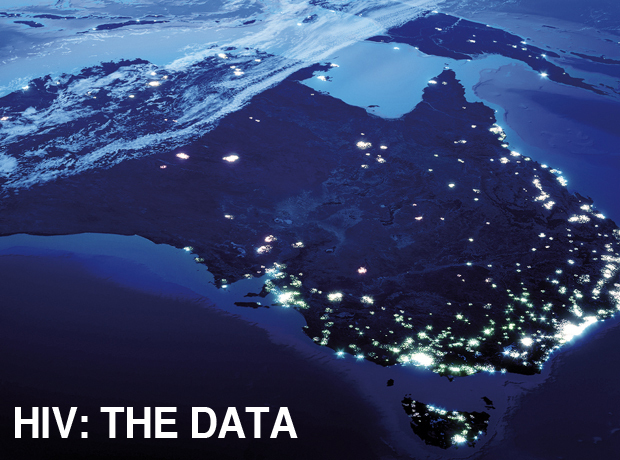 the funding and delivery of expert research and surveillance data (developed with communities and service providers), ensuring that policy in response to HIV has been based on a sound evidence base.